Ahsoka and Anakin. . HD Wallpaper and background images in the ster Wars: Clone Wars club tagged: star wars clone wars ahsoka anakin. 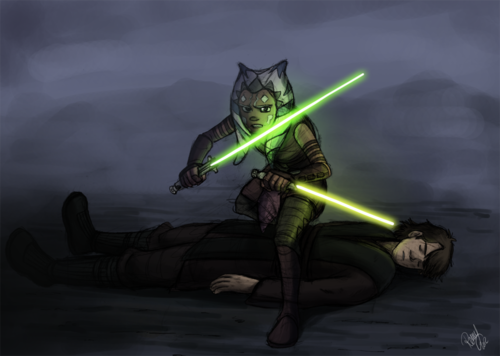 This ster Wars: Clone Wars fan art might contain duikpak, diepzeeduiken, duiken jurk, and snorkel. 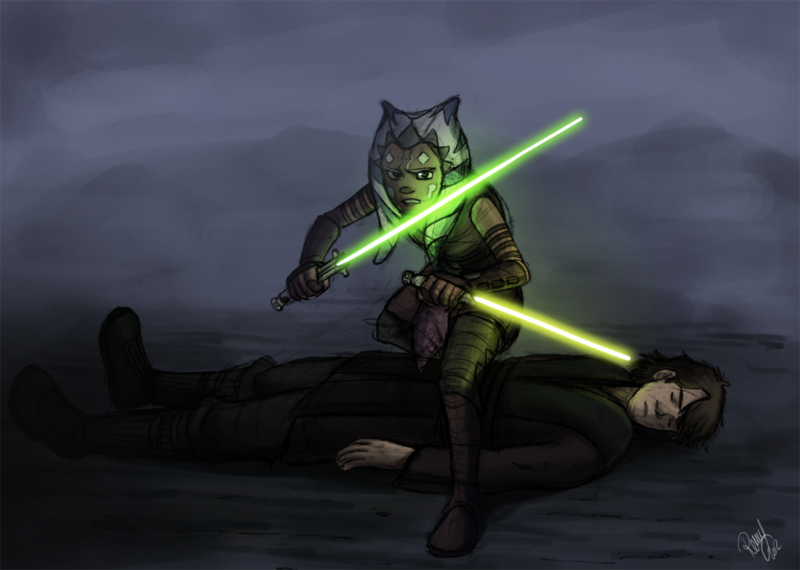 Love this one of Ahsoka protecting Anakin!